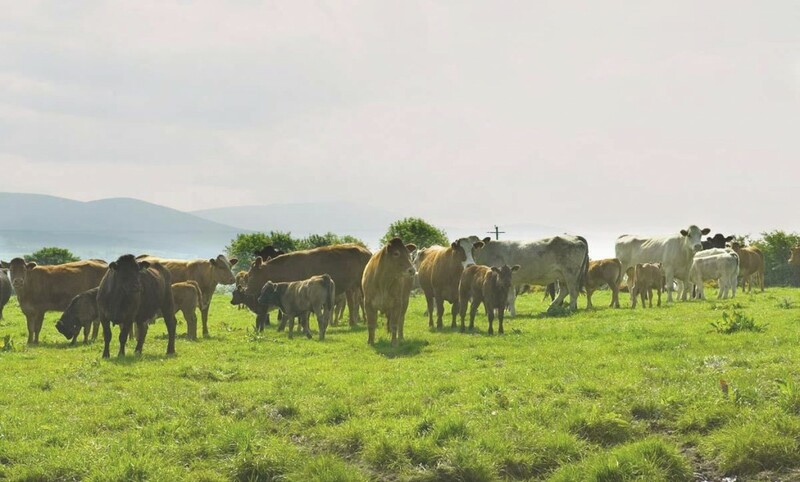 A case of Bovine Spongiform Encephalopathy (BSE) has been confirmed on a farm in Aberdeenshire, Scotland and The Animal Health Agency (APHA) has confirmed it is now investigating the source of the outbreak. A case of Bovine Spongiform Encephalopathy has been confirmed in Aberdeenshire. In line with the normal disease prevention response plan, precautionary movement restrictions have been put in place at the farm, while further investigations to identify the origin of the disease occur. This is standard procedure for a confirmed case of classical BSE, which does not represent a threat to human health. Rural economy secretary Fergus Ewing said: “Following confirmation of a case of classical BSE in Aberdeenshire, I have activated the Scottish Government’s response plan to protect our valuable farming industry, including establishing a precautionary movement ban being placed on the farm. 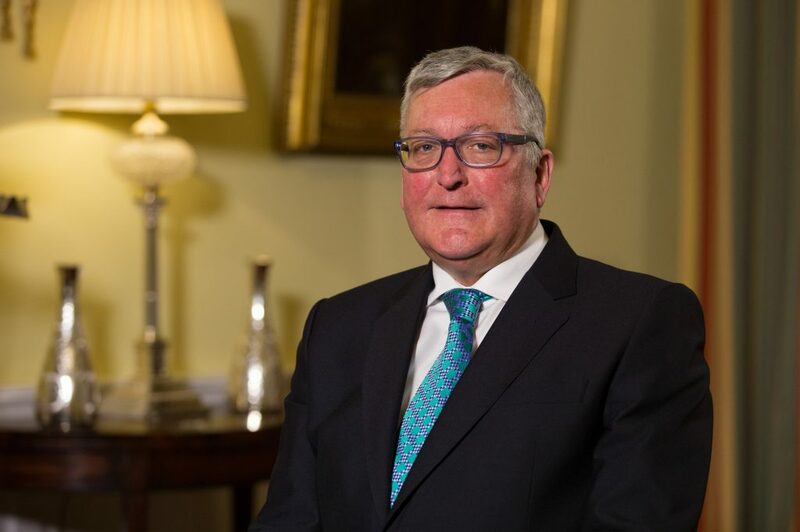 Rural economy secretary, Fergus Ewing. 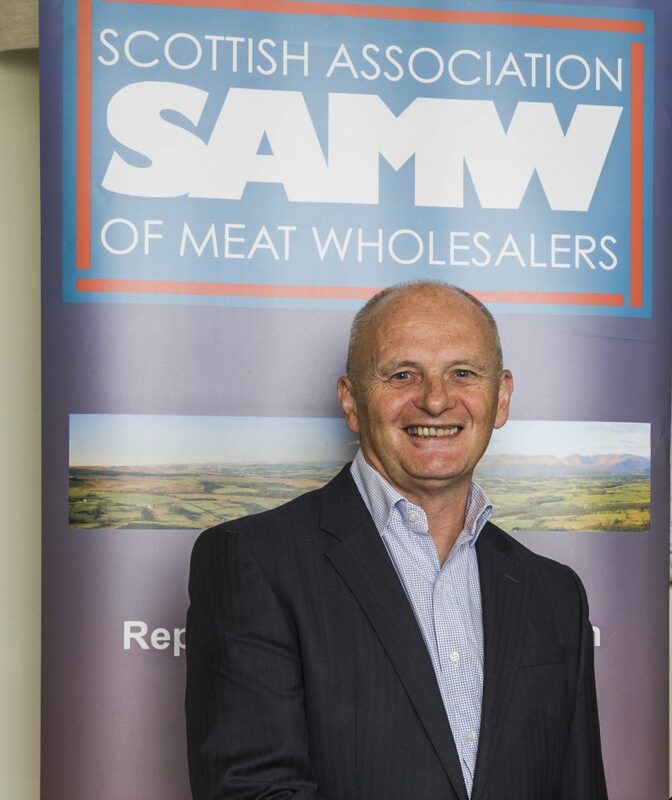 In response to the Scottish Government’s confirmation of a BSE case in Aberdeenshire, Martin Morgan, executive manager of the Scottish Association of Meat Wholesalers (SAMW), said: “Today’s announcement is clearly disappointing for the whole Scottish beef industry. SAMW’s executive manager Martin Morgan. “While this one isolated case does not pose any health risks, it returns our international trading status in relation to BSE to controlled risk (CR), the same ranking as already applies in England and Wales. “Member companies are already taking the necessary action to direct all SRM items to the appropriate disposal channels. The fact that both France and Ireland went through exactly the same return to CR status as we are facing today, also due to isolated BSE cases, means that we are not entering unchartered waters in terms of the European industry. 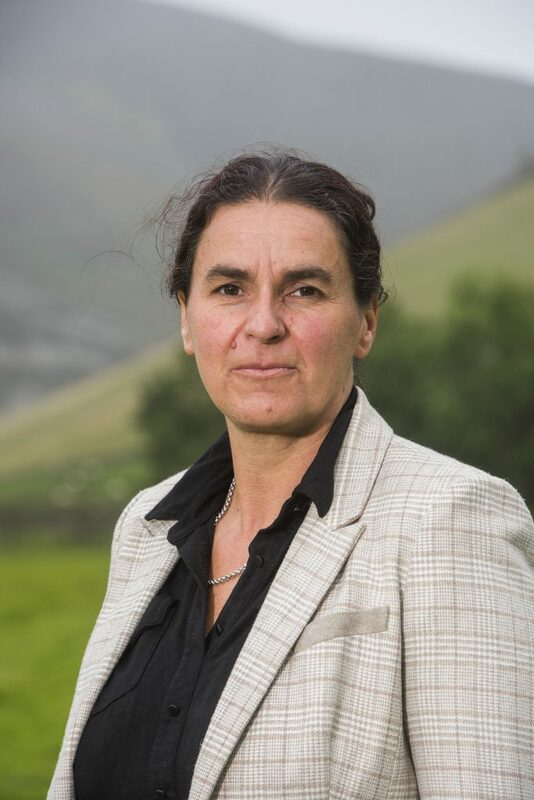 Quality Meat Scotland chair, Kate Rowell, also a farmer and qualified vet, said: “The identification of this isolated case, after such a long period without any confirmed cases in Scotland, offers reassurance that the official prevention response plan and surveillance systems in place are working effectively. “There are no human health implications and we are strongly urging the media to report this single case responsibly and accurately to avoid any unjustified concern from the public. “The reality is that sporadic cases, such as the one confirmed this week, do occur and have also been reported in other countries. 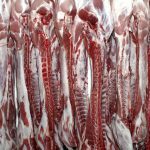 The Scottish red meat industry has built a global reputation for the quality of its beef and we developed this with Controlled Risk (CR) status until 2017 when that changed to Negligible Risk (NR) status. 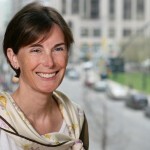 Kate Rowell, chair of QMS. The Animal Health Agency (APHA) has confirmed it is now investigating the source of the outbreak. The case was identified as a result of the ongoing strict control measures in place. The Agency further confirmed that it did not enter the human food chain and Food Standards Scotland have confirmed there is no risk to human health as a result of this isolated case. All animals over four years of age that die on farm are routinely tested for BSE under the comprehensive surveillance system.